Discussion in 'the Entertainment Spot' started by TREVOFASHIONISTO, Dec 5, 2009. I'm seeing this next week. Great animation, great director, great cast and great story, can't wait! i read the book when i was like 10 and it became my favourite. even though i totally forgot what's about, i really cant wait to see it. 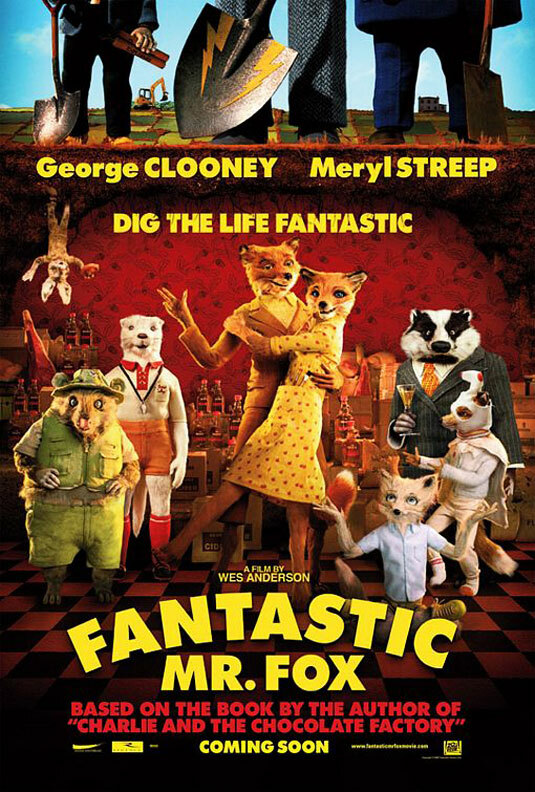 I'm still not convinced Clooney was the bets choice to play Mr. Fox. An amazing movie by my fave filmmaker. I love every single one of his movies. I enjoyed it a lot. It's funny, cute, and has the spirit of Wes Anderson's films.